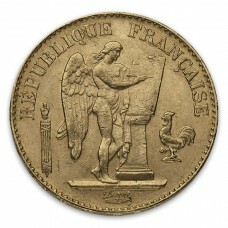 These attractive pieces were struck between 1867 and 1914. They’re a good bit scarcer than French 20 Francs from the same era, but today we’re selling them for an even lower price. Contains 0.1867 oz of pure gold. 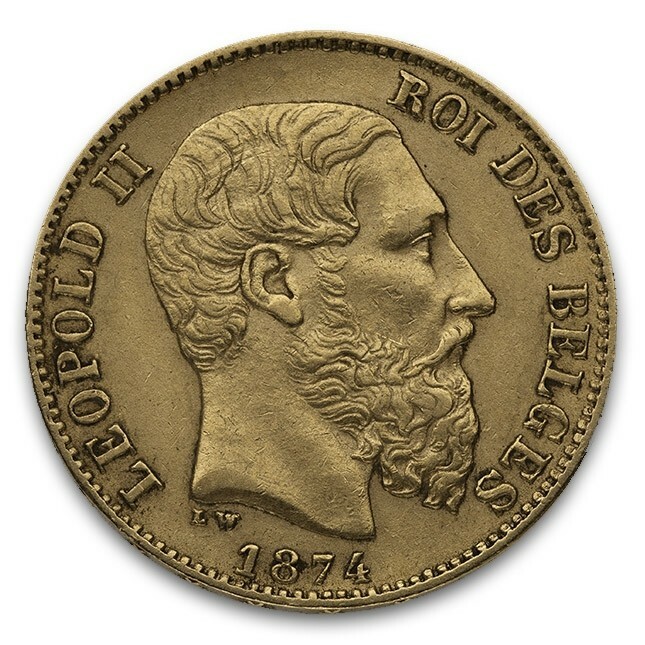 Obverse depicts features Leopold II. 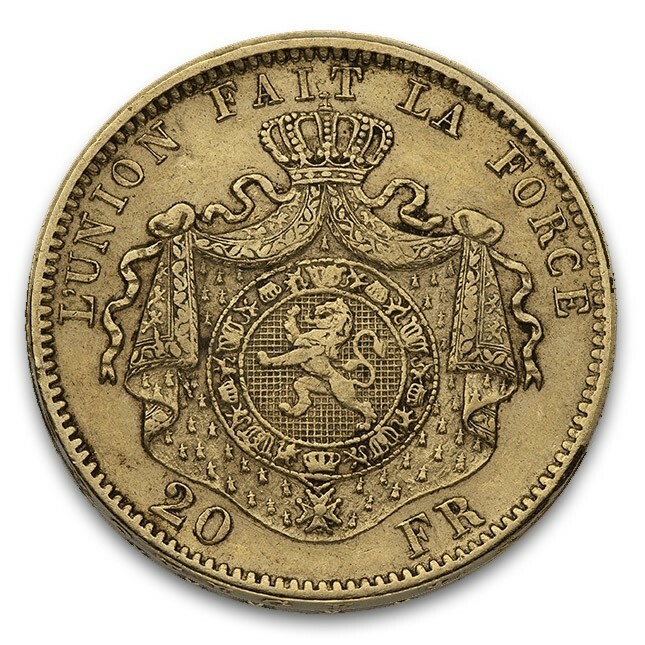 Reverse displays the motto “L'Unioin Fait La Force.” (Unity Makes Strength) is inscribed along with the denomination (20 FR) and Belgian seal. To make international transactions easier, many European nations cooperated on creating a standard issue of purity and gold content on the 20 Franc coin, a purity of .900 fine gold and a pure gold weight of .1867 troy ounces. 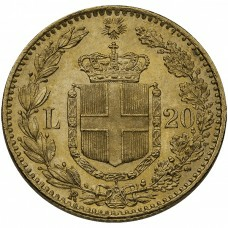 This standardization paved the way to many different versions of the 20 Franc, many of which Monument Metals carries on a regular basis. 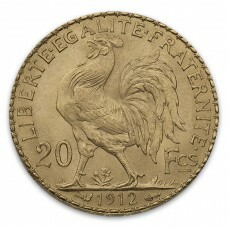 We offer the French 20 Franc Napoleon III, Swiss 20 Franc Helvetia, French 20 Franc Angel, French 20 Franc Rooster, and Italian 20 Lire, among others. 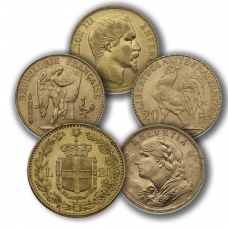 Monument Metals specializes in European gold coins. We also carry the famous French 20 Franc Ceres coin, which was minted for only three years during the French Revolution, between 1849-1851. All orders are shipped discretely, promptly and fully insured. Free shipping is available for all orders of $99 or more. 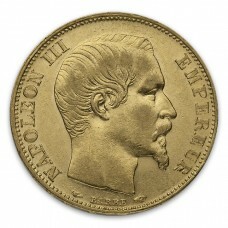 Best Prices on World Gold Coins!